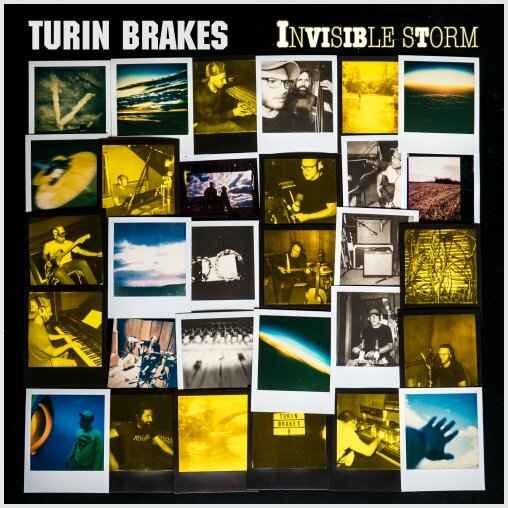 Turin Brakes fans: We need your help to make a video! A group of Dutch and German Turin Brakes fans have teamed up to make a Turin Brakes video and we need your help to finish it. It’s a little labour of love featuring astronaut suits and telecommunication devices and shooting in various locations. We need more fans to be in it though, so please send ethersite@gmail.com your contributions. We need short videos of fans, think 5 to 10 second clips. You can send in multiple ones if you like. Ideally, you use the “8mm App” (iOS app) with the filter “XPro” (no Frame or light Frame), but if you don’t have it, film without it and we will edit the footage. Film yourself with a Loudspeaker/Radio visible and a Sparkling Candle. And besides that: use your creativity (but no funny business okay!). If you have any questions, get in touch! The result will be published on the Ether Site YouTube channel when it’s finished.